How Can I Keep My Eyes Healthy If I Have Macular Degeneration? They're high in antioxidants and other nutrients that support eye health, like lutein, zeaxanthin, vitamin E, and beta-carotene. Kale, broccoli, spinach, and Brussels sprouts are loaded with them. Sauté these veggies in olive oil for an extra nutrition boost. And don't forget to add other colorful fruits and vegetables to your diet, too. 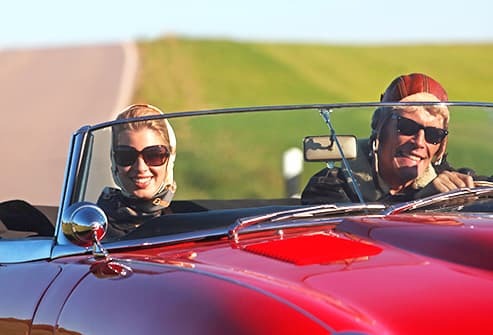 Protecting your vision is another reason to quit. 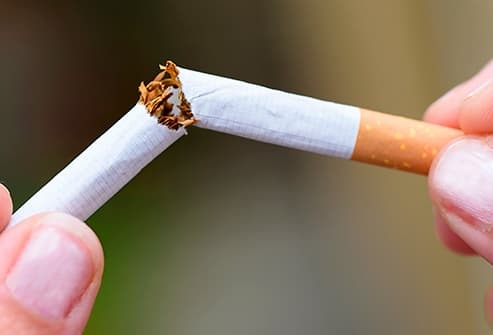 Smoking raises your odds of getting macular degeneration. It also speeds eye damage once you have the disease. If it's hard for you to break the habit, get help from a stop-smoking program or ask your doctor for advice. Ultraviolet radiation from the sun may raise your chance of getting macular degeneration. Sunglasses can help. Look for ones labeled UV 400 that cover the sides of your eyes. Wear them whenever you go outside or find yourself in bright sunlight. If you've already lost your sight, try an exercise program that's safe for people with low vision, like riding a stationary bicycle or doing yoga. 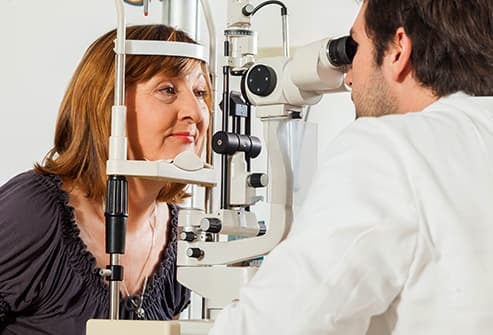 If you have macular degeneration, saturated and trans fats from red meat, whole milk, fried foods, and baked goods can increase your vision damage. 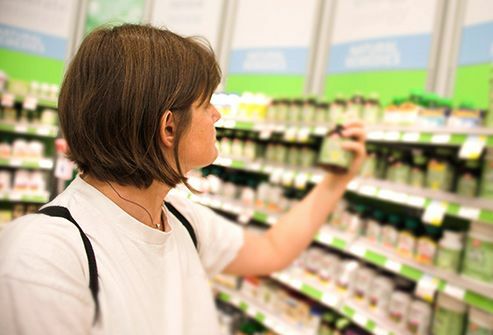 Also limit omega-6 fatty acids from sunflower, safflower, and corn oils. 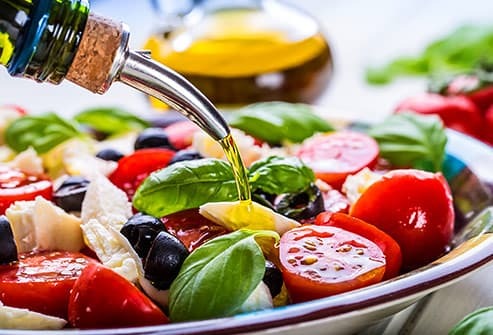 Olive and canola oils are healthier cooking choices. 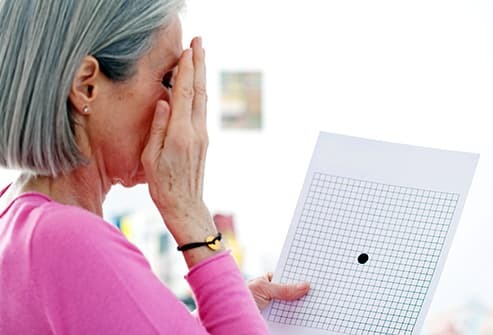 Consider using the Amsler grid, a simple test that can help you spot eye damage early, when it's easier to treat. It's a graph full of straight lines with a dot in the middle. If the lines turn wavy or distorted when you look at them, it could mean you've moved on to the wet macular degeneration stage. Ask your eye doctor how often you should check the grid and how to interpret what you see. Have your eyesight problems put the brakes on your daily activities? Vision rehabilitation can teach you how to make the most of the sight you have. 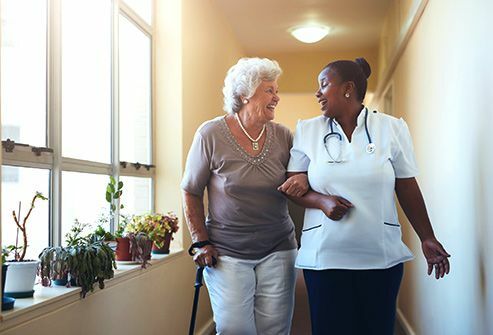 You'll get tips and learn how to use tools to help you get around and stay independent without fear of falling. A team of specialists will work with you, including eye doctors, occupational therapists, and social workers. Avoid fluorescent bulbs and other light sources that mimic the damaging rays of the sun. Incandescent or LED lights are safer choices. 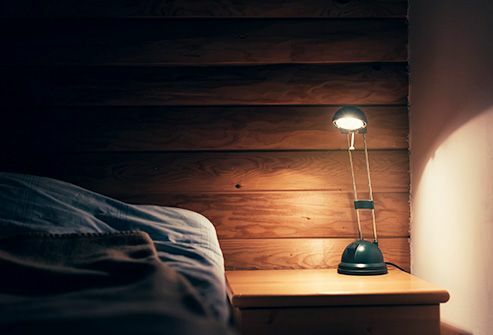 To help you see more easily, use a swing-arm lamp that aims the light right where you need it. Put drapes or shades over your windows to cut glare. Add extra lighting to stairways and hallways to help you get around safely at night. Go high-tech if you need a vision boost. Handheld magnifiers that fit in your purse or pocket can make the print larger for menus or books. Some come with a built-in light. Binoculars and telescopes bring the action of a play, sporting event, or movie closer to you. Video magnifiers project your book, sewing project, or photos onto a big screen. And reading machines turn text into spoken words. 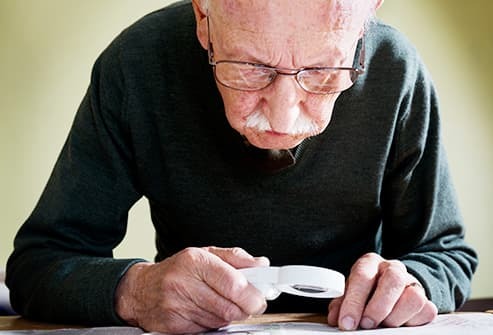 Vision loss from macular degeneration doesn't happen right away. It comes on gradually in stages. Stay on top of your eye care visits, and tell your doctor right away if you notice any changes. Being alert can help you stop eye damage before it steals your sight. American Macular Degeneration Foundation: "What is Macular Degeneration?" "Don't Smoke -- it Exacerbates Eye Disease," "Ultra-violet and Blue Light Aggravate Macular Degeneration." 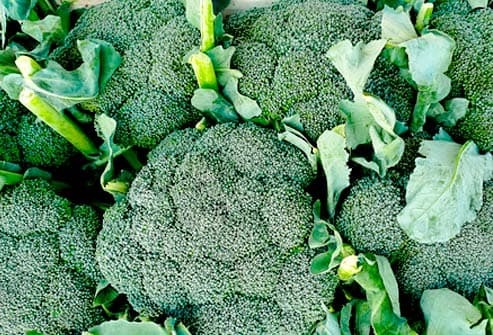 Macular Degeneration Partnership: "Green Foods," "Which Leafy Greens are Best?" "Sunglasses," "Can Diet And Vitamins Help?" "Bad Habits I Can Live Without," "What Are Drusen? 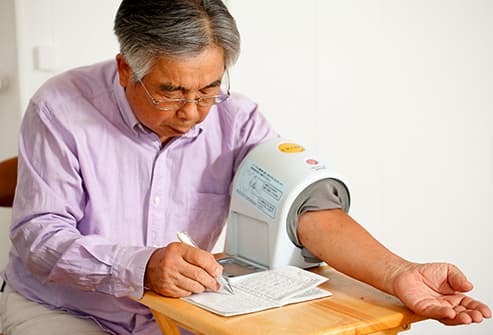 Dry AMD Symptoms," "Can Diet and Vitamins Help?" "The Amsler Grid," "Better Lighting," "Devices To Help Low Vision." Journal of Ophthalmology: "Smoking and Age-Related Macular Degeneration: Review and Update." 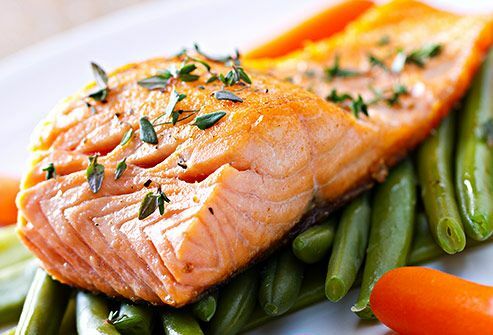 Mayo Clinic: "Dry macular degeneration," "Omega-3 in fish: How eating fish helps your heart," "High blood pressure (hypertension): Complications," "High blood pressure (hypertension): Treatments and drugs," "High cholesterol: Overview," "Top 5 lifestyle changes to improve your cholesterol." 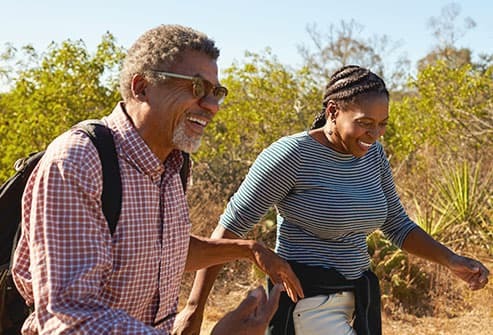 AMDBlog.org: "Staying Fit: Exercising With Macular Degeneration." 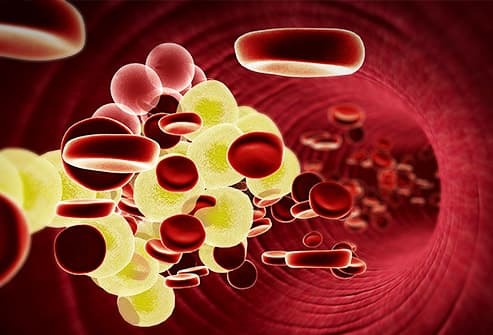 VisionAware: "New Research: Statins May Show Promise as a Treatment for Dry Age-Related Macular Degeneration." Archives of Ophthalmology: "Progression of Age-Related Macular Degeneration: Association With Dietary Fat, Transunsaturated Fat, Nuts, and Fish Intake." Agro Food Industry Hi-Tech: "Dietary fatty acids and age-related macular degeneration." American Academy of Ophthalmology: "Macular Degeneration and Low Vision: Making the Most of Low Vision."